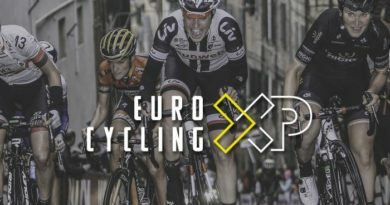 The Surprising Promise of Bicycling in America study, conducted by Jay Wallasper and Pedal Love‘s Melissa Balmer, has delivered a rosy outlook for the U.S. market’s future, concluding that there is strong promise of new cyclists (and thus customers) filtering through in the near future. Available to the public in full from this Thursday, the Bosch-backed study’s focus is primarily on advocacy, but there are a string of themes within that will be of deep interest to the bicycle industry, including data on untapped demographic potential, growth of bike share and infrastructure, the deepening influence of grass roots advocacy and plenty more. Electric bikes are among those segments given an honorary mention, with the segment now the fastest growing in the U.S. market. Bosch indicate within the study that sales in metropolitian areas that have embraced cycle culture are on a sharp upwards trajectory, particularly on the West Coast. 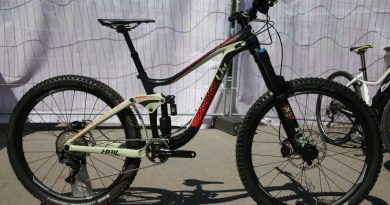 Looking at the untapped potential and indeed recent mood shift in the States on the subject of pedal-assist, it has been revealed that around 1 in 100 bikes sold is electrified, lagging far behind European territories, some of which are nearing half of all sales. Proven time and again, infrastructure for cycling is a theme running throughout the report that lends itself to future growth potential. Though expansion is at risk under President Trump’s plans for transport spend, where infrastructure for cycling has been laid down modal share growth for cycling has quickly followed. Wallasper’s home of Minneapolis was this year names among the 20 most bike-friendly cities in the world by Copenhagenize. 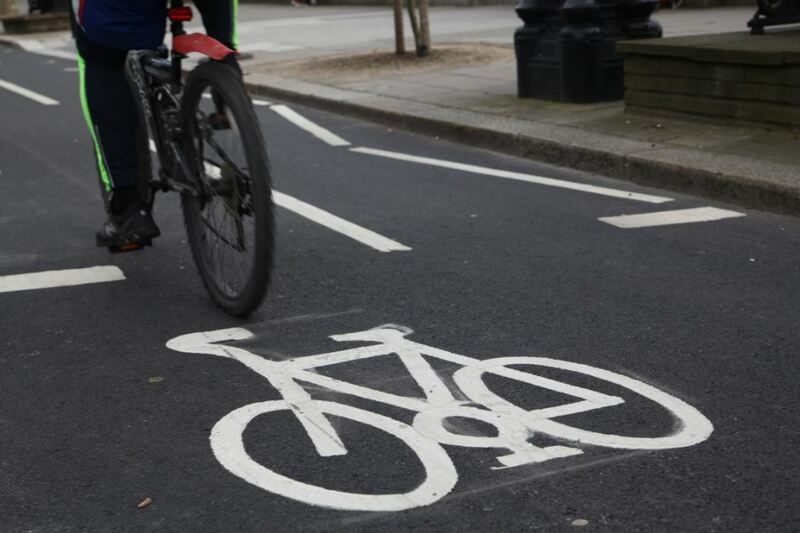 Having installed segregated cycle paths, crash and injury rates have plummeted by 75% per 100,000 trips, with KSIs reduced by 79%. Minneapolis now offers over 100 miles of protected infrastructure for cyclists, racking up the most per square mile of any U.S. city. Nestled within the findings is an industry giant’s own story of advocacy efforts paying dividends. 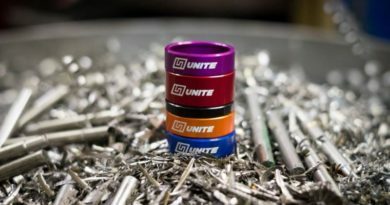 Quality Bicycle Products, one of the USA’s larger bicycle goods distributors, encouraged its workers to cycle for transport, in particular to work, with a number of incentives. The results paid off in an unexpectedly large way, decreasing the firm’s health care costs by 4.4% in the first two years, saving the business $200,000. Others cited in the study that do not have similar incentives saw insurance premiums jump by 25%. Health benefits too are a pillar of the research, with the paper pointing to prior research on on a drastically cut rate of Type 2 diabetes, as well as a heavily reduced rate of death from any cause associated with active travel. Bicycling five days a week reduces your chance of dementia, depression, anxiety, diabetes, colon cancer, cardiovascular disease, osteo-porosis and other health threats by at least 40 percent, says the paper. The proliferation of autonomous vehicles and subsequent reduction in private ownership too is cited as a likely driver for behaviour shifts in the future. With city design shifting in favour of a more multi-modal transport network, the paper cites research that demonstrates that 60% of Americans would be more likely to cycle is they felt more at ease with traffic conditions. Jay Walljasper is a writer, speaker and consultant specializing in how to create stronger, livelier, friendlier communities. 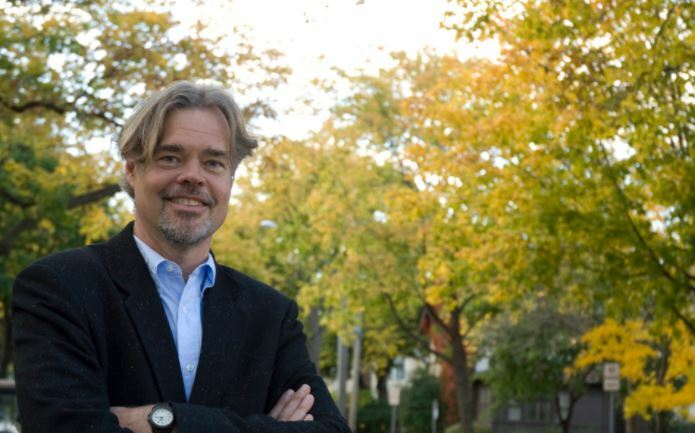 He is Senior Fellow at Project for Public Spaces and an Urban-Writer-in-Residence at Augsburg College in Minneapolis. His books include America’s Walking Renaissance; The Great Neighbor-hood book: A Do-It-Yourself Guide to Placemaking; and the e-book How to Design Our World for Happiness. The full report will be available from Thursday here. 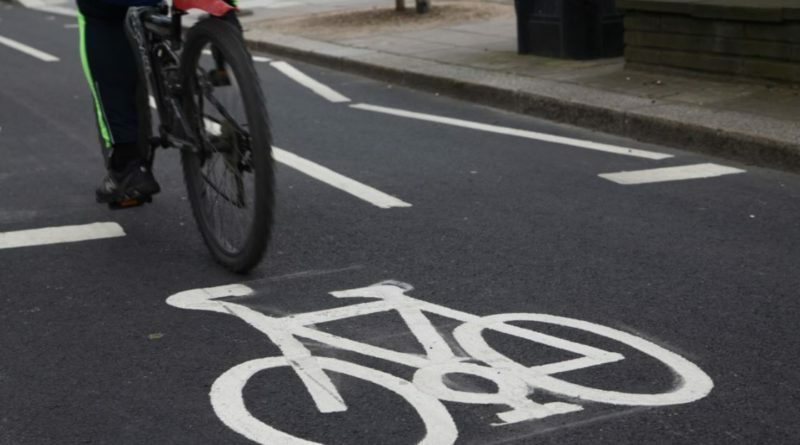 This article has now been added to CyclingIndustry.News’ Advocacy Resource, our own library of data to support a case for development of cycling infrastructure in your area.